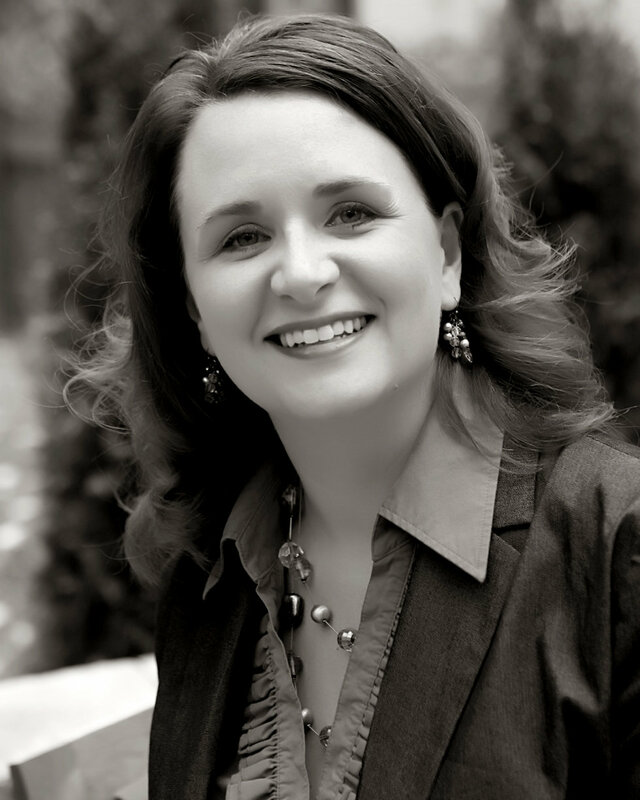 Mandy Cooley, founder of Deliberate Direction is a career management consultant who helps professionals intentionally direct their career paths while honoring their lives’ priorities. Name: Mandy Cooley Twitter: @mandycooley LinkedIn: www.linkedin.com/in/MandyCooley Personal Website/Blog: www.DeliberateDirection.com Bio: Mandy Cooley is a career management consultant who helps professionals intentionally direct their career paths while honoring their lives’ priorities. She writes, speaks and coaches on topics related to discovering a Deliberate Career, creating and maintaining a professional brand, and navigating the 21st Century job market. What's your favorite career related quote? “Work to become, not to acquire.” (Elbert Hubbar) What’s your favorite part about being a CAREEREALISM-Approved Career Expert? I am thrilled to share with and coach professionals based on 10+ years in the workplace and career management experience. Our working world is changing rapidly and I look forward to staying on top of trends in career services while supporting those who seek to clarify their innate career path. Articles written by this expert: 5 Ways to Make Networking Work for YOU!